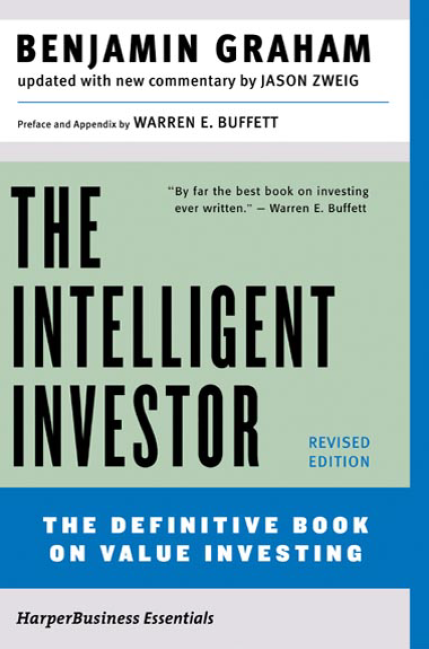 The Intelligent Investor is one of the books, which must be on the bookshelf of everyone who wanted to wisely use the opportunities the stock market to multiply their capital. Becoming over the decades that have passed since its first edition in 1949, this bible stock market Benjamin Graham's classic work gives the reader effective working method of investing, based on a comparison of prices and the real value of the shares. The book deals with the fundamental differences between investing and speculation; described two types of investors - active and passive - and especially investment strategies of each. The book is of interest to a wide range of readers. It can be a reference for both individual and professional investors. Especially useful it is for students and teachers, as in almost every chapter a generalized, systematic look at trends for decades folding in the stock market.